Sartorius and Blot was set up in 2010 by Helen Simpson to provide editing and Dutch to English translation services to the art world. 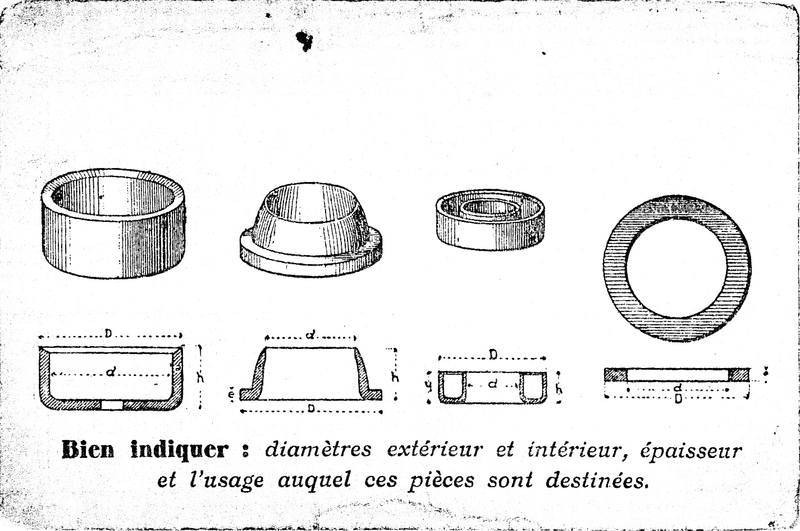 The name of the company is taken from the 19th century Parisian industrial goods business owned by her great, great, great uncle: Charles Sartorius (1858-1887). Charles Sartorius was born in Birmingham, the son of Louis Sartorius, a French glass blower who left Paris during the upheavals of the 1840s and moved to England. 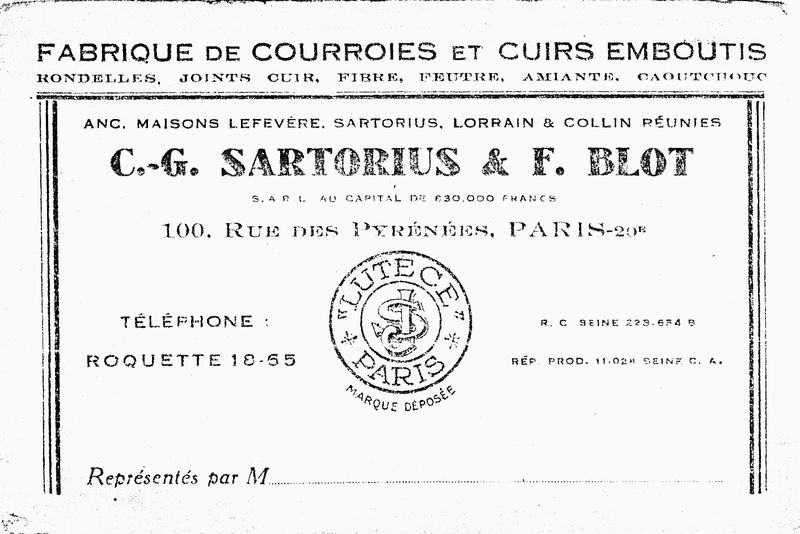 In 1884, aged 25 years old, Charles married in Paris and, together with F. Blot, opened Sartorius & Blot at 100 rue des Pyrénées, Paris, selling leather, felt, metal-fixings and rubber. Over a century later, Sartorius & Blot is back in business.